Moving you and your family is a challenge. Moving your pets can be even more so. When you move your pets there is a lot to consider. Your family understands what is going on. They know what you are doing, where you are going, and what the process will look like…your pets don’t. Start to Prep- If you are moving a long distance, start to prep them months in advance. 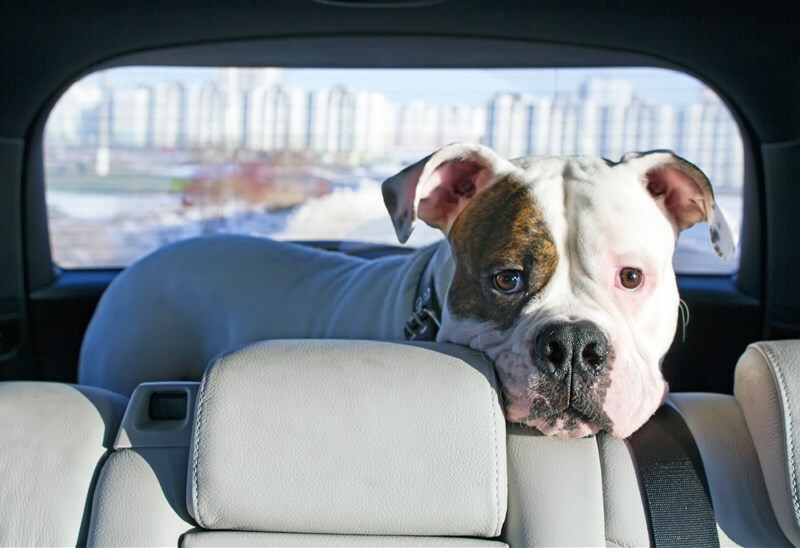 Start taking them on longer and longer car rides to help them get used to the feeling of being in a moving vehicle. Also, slowly remove toys for packing as to not disrupt their normal activity too much. Moving Day- Keep them out of the way. Whether you lock them in a room or have a friend watch them, they need to be secure and away from heavy boxes and open doors. The Trip- Decrease their water intake the day before you leave. This will help reduce pit stops. Also, keep a couple toys and water near them for the journey so they have something to do and won’t dehydrate. Pay attention to how they are acting. If they aren’t feeling well, they will show it. Walk them on a leash when you stop so they can stretch their legs. Move In Day- Give them their own space at the new house. Surround them with their toys and bedding so they feel at home and comfortable. Slowly, introduce them to other areas of the home. This will reduce the shock factor. Before too long, your pets will be running this home too! For more moving advice, contact O’Mara Moving Systems, Rockford's local moving company. Call us or go online to get your free quote today!